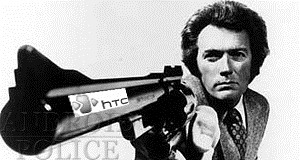 Site GLBenchmark showed a very interesting log of a phone, dubbed the HTC Shooter, checking in recently. As this is the device's development codename, the speculation is that this could be Sprint's sequel to the EVO - the EVO 3D - that we will likely hear about at CTIA next week. As you can see in the screenshot taken below, the Shooter sports 960 x 540 (qHD) resolution (the same as the Atrix) and is running Android 2.3.2 'Gingerbread.' The model is listed as PG86100 and it is clearly setup for Sprint's network. Sprint has been mum about its 2011 lineup throughout this whole year until yesterday, when we finally got a break and caught wind of not 1 but 3 upcoming Sprint Android devices - the Nexus S 4G, the EVO 3D, and the EVO View tablet. The rumors were dropped to both Engadget and AndroidAndMe by an anonymous tipster, but both sites seemed confident in their sources, meaning it wasn't the first time the same credible tipster provided reliable information. [Rumor] EVO 3D, EVO View Tablet, And Nexus S 4G To Be Revealed By Sprint At CTIA? 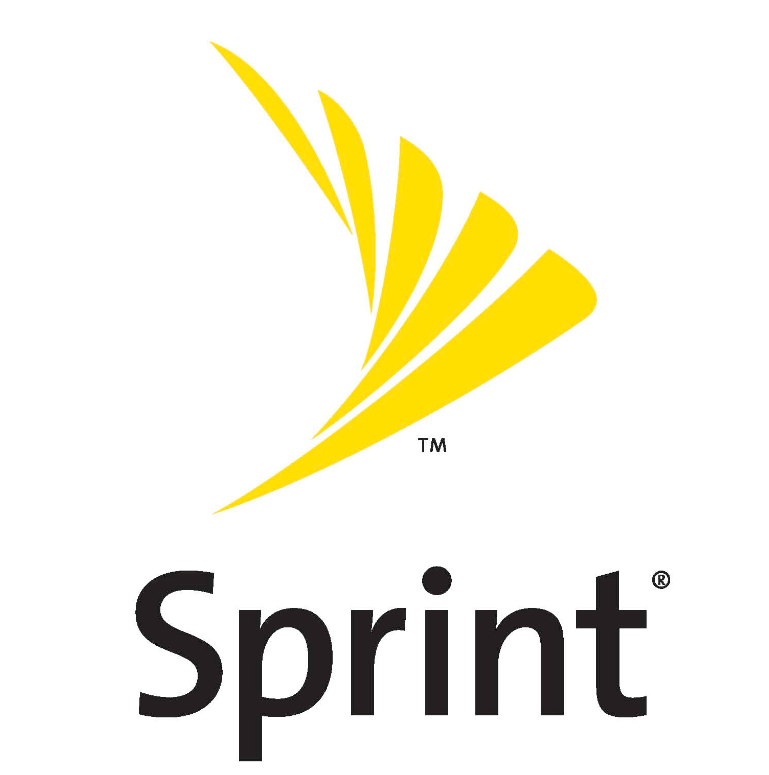 Earlier this week, Sprint sent out an invitation to a special release event at the CTIA WIRELESS 2011 conference later this month. After a less than amazing showing at CES, and the "innovative" move they made with the Echo, Sprint is due for a highly anticipated device to come to their users. Thanks to an anonymous tip received by Engadget (though in no way confirmed or proved credible), you may now start anticipating.